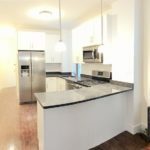 Newly Renovated & Stylish 3-bed 2-bath Apartment Located in Bed-Stuy! 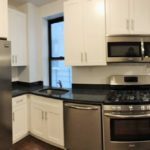 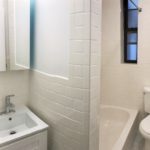 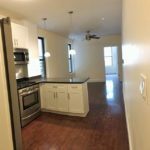 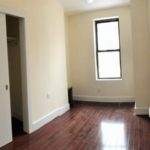 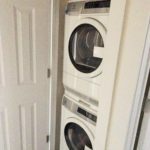 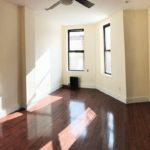 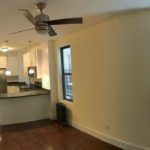 Newly renovated 3-bed 2-bath apartment located on Bainbridge St in the Bedford-Stuyvesant neighborhood near A/C trains. 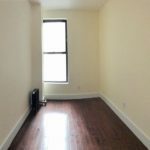 Apartment has large windows with great natural light & located steps to restaurants, cafes, food stores and much more.